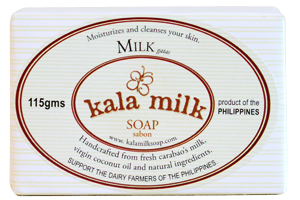 Kala Milk Soap is handcrafted from carabao’s milk, food-grade virgin coconut oil and high quality essential oils. 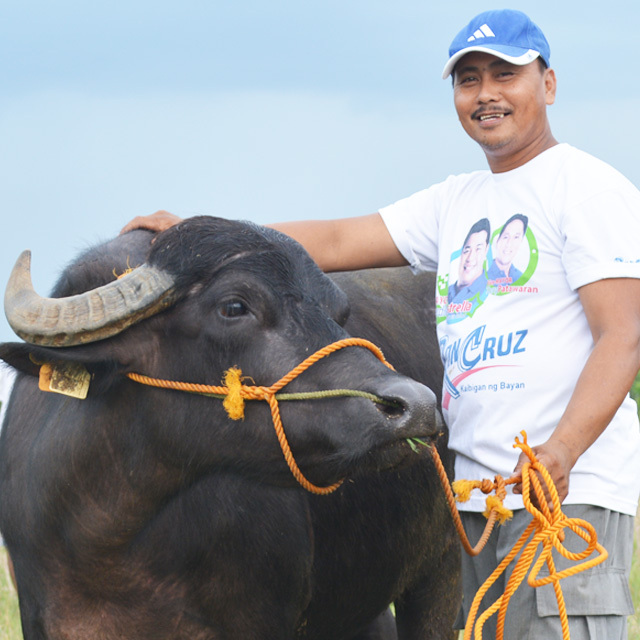 Carabao’s milk has the highest content of good butterfat, thus giving it intense moisturizing properties. Essential oils provide additional benefits for the mind and the body. 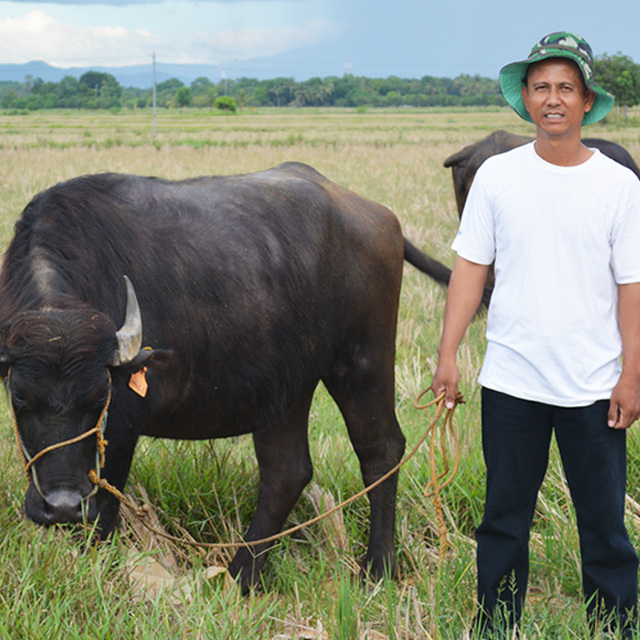 Our soaps do not contain harsh chemicals and toxic ingredients, making it safe for the environment. 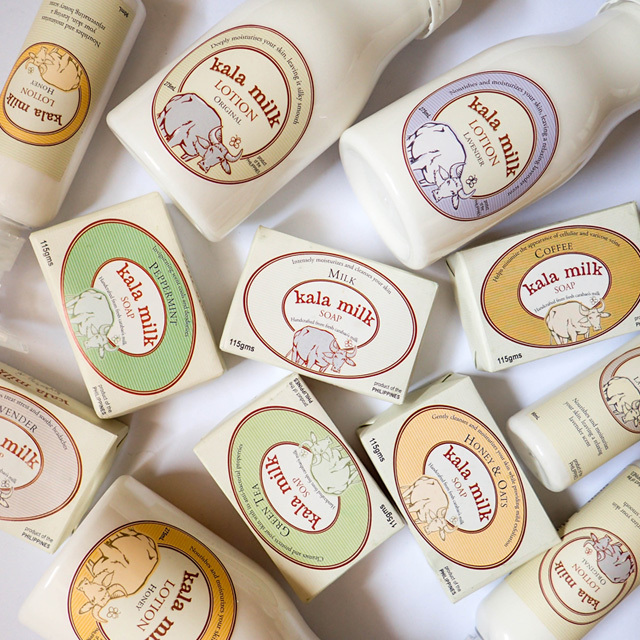 2017 © Kala Milk Soap. All Rights Reserved.